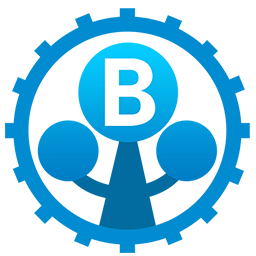 behaviac is a framework of the game AI development, and it also can be used as a rapid game prototype design tool. 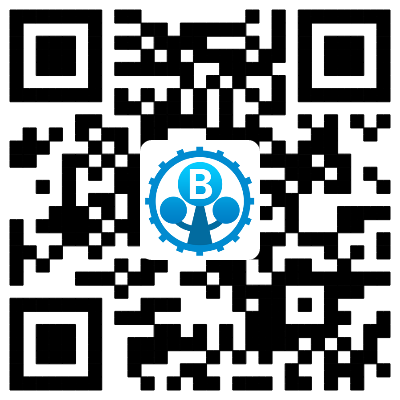 behaviac supports the behavior tree(BT), finite state machine(FSM) and hierarchical task network(HTN). Behaviors can be designed and debugged in the designer, exported and executed by the game.